Over the past few years, Trails and Ways has gained a reputation for crafting unique, infectious pop tracks while putting together an eclectic collection of covers that is indicative of where their distinctive sound comes from. 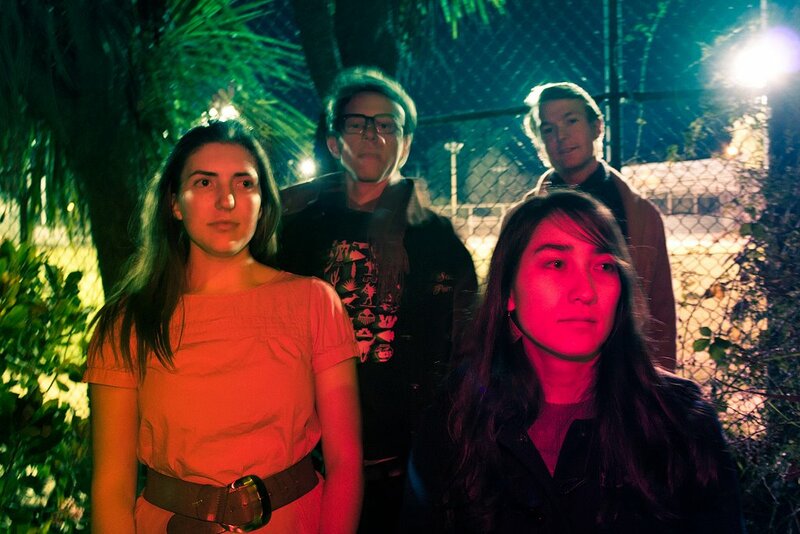 The Oakland quartet sets out to have a good time, with playful guitar hooks, rowdy drums and fanciful, warm choruses. In July 2012, Trails and Ways again flexed its ability to put an original spin on any song when it released a cover of Ghost Beach’s futuristic, dance track, “Miracle.” Trails and Ways’ ability to take a jagged, electronic track and turn it into a boisterous song celebrating the joys of self-delusion is a testament to the skills this indie pop foursome possesses. “Miracle” was by far one of my favorite songs of last year. Enjoy.